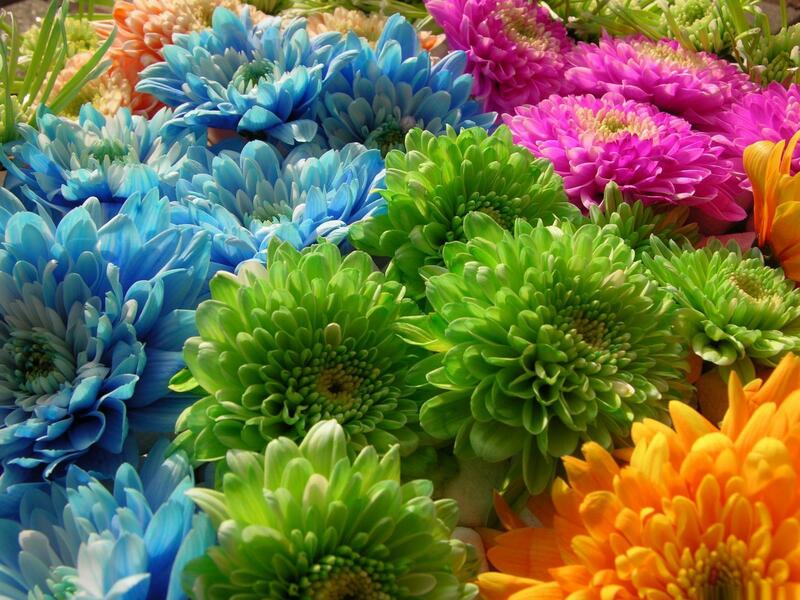 Click here to claim Catch Word Lite. 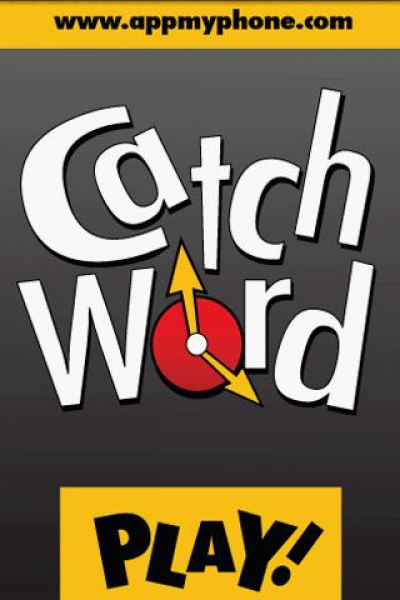 Catch Word is the fun new game that will make you and your new Android phone the hit of the party! 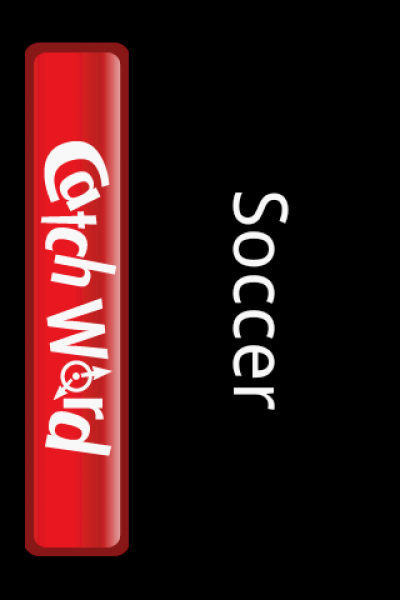 If you like games like Catch Phrase and Taboo you will love Catch Word. Main difference between Lite and Full version is the Lite version only has one word list. This game is a hit at parties.. give it a shot, its FREE!! 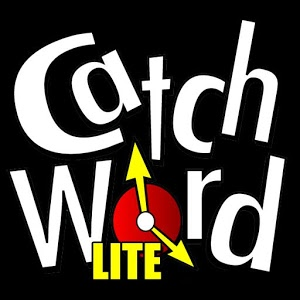 Download Catch Word Lite from these app stores today.